We are proud to provide a positive, welcoming, safe space for cannabis consumers in the greater Los Angeles area! 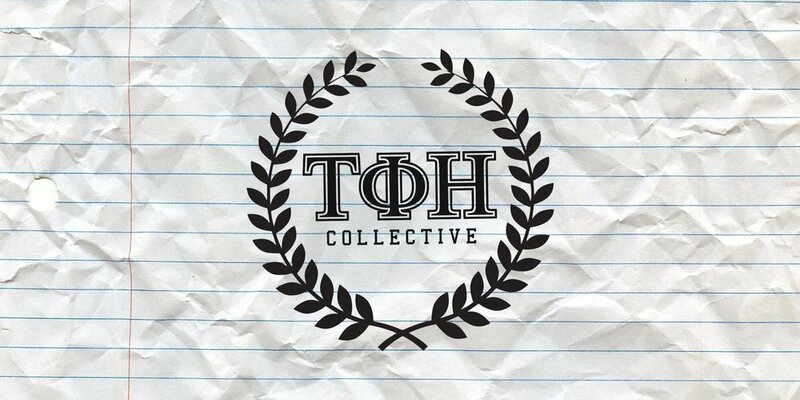 At TFH Collective we strive to offer access to high-quality cannabis, cannabis accessories, and information about cannabis. Check out some of our products below!